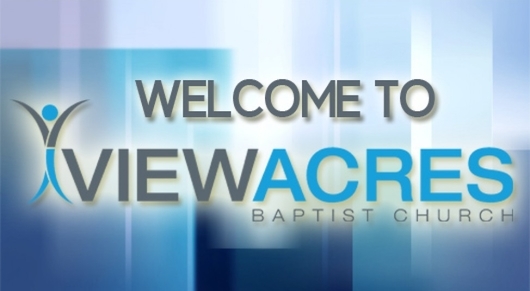 View Acres is a family church with a place for everyone from the young to the young at heart. Here you will find a warm and friendly group of people who will welcome you with open arms. Feel free to browse through the various areas of our website and learn more about who we are. If you would like to listen to streaming audio of sermons you can find a link above the Contact Information on this page. 2327 S. 65th W. Ave.